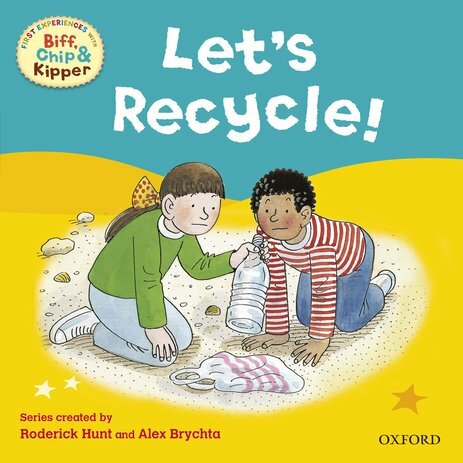 Buy Read With Biff, Chip and Kipper: Let's Recycle! 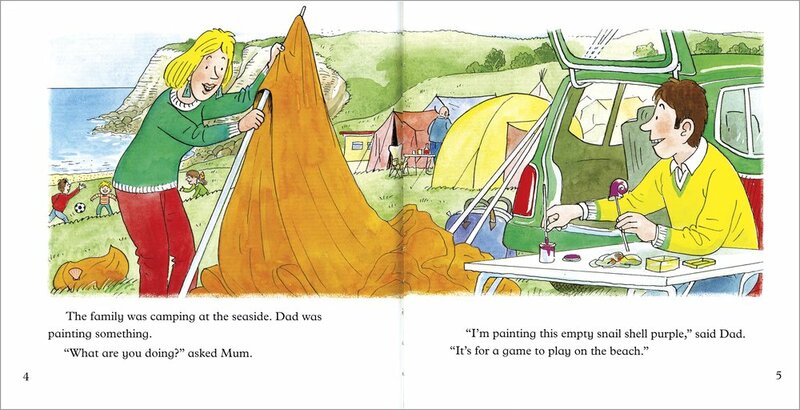 Kipper and his family are off to the seaside! It’s wonderful fun to splash in the sea, hunt in the coves and eat a barbecue! 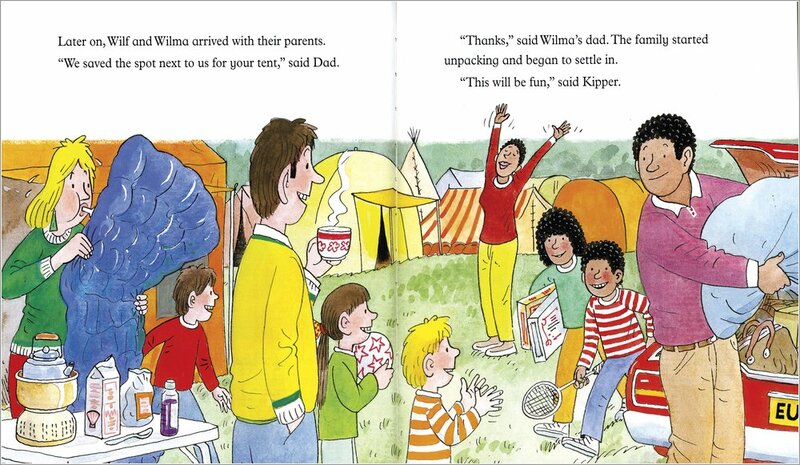 Even better, Kipper’s dad has hidden a special shell for the children to find. But instead they find a poor seagull with its head trapped in some plastic. Can they help the gull – and learn all about rubbish and recycling too? Part of the ever-popular Oxford Reading Tree scheme, this seaside story introduces the concept of recycling and the importance of keeping the beach and other places free from litter.